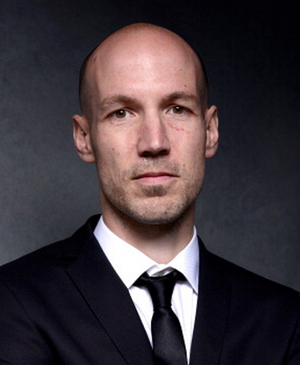 Richard Rowley is an Academy Award nominated director and Sundance Film Festival winning cinematographer with 20 years experience producing, directing, and shooting for screen and television. His most recent documentary feature, Dirty Wars was nominated for an Academy Award. He recently created, directed and executive produced America Divided - a groundbreaking five-part series about inequality in America. His five theatrically released documentary features have been honored at scores of festivals around the world, from Berlin to Sundance. He has been awarded Sundance, Rockefeller and Jerome Fellowships. Jacqueline Soohen is an Emmy Winning producer of documentary films whose commitment to stories that take on the most pressing issues of our time has kept her ahead of the curve and at the heart of social and political conflict around the world. Soohen has produced and filmed five feature documentaries with theatrical releases and dozens of television documentaries for HBO, PBS, ZDF, ARD, CBC, CNN International, Al Jazeera and others. 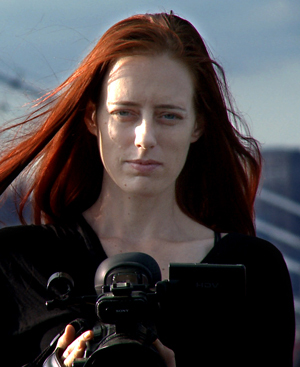 She teaches documentary production at Bard College and her work has been displayed at MoMa and the Berlin Biennial. Jamie Kalven is a writer and human rights activist. He has reported extensively on police abuse in Chicago and his reporting first brought the police shooting of Laquan McDonald to public attention. Awards he has received for his work include the 2015 George Polk Award for Local Reporting and the 2016 Ridenhour Courage Prize.